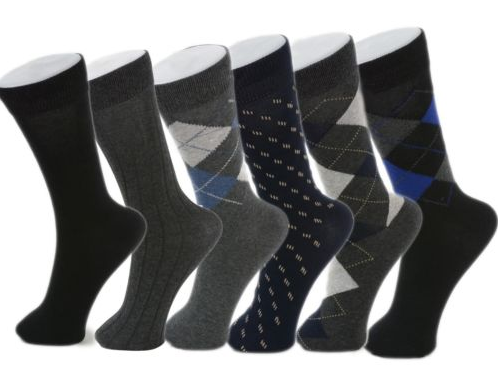 Grab your man this Alpine Swiss 6 pack dress socks deal from eBay and save for Christmas! Big savings with Frugal Mommas Deals and Steals will leave plenty of room in your Christmas budget for all those needed extras. Don’t pay full price this Christmas! As a matter of fact, you won’t even have to leave the house to find the best deals and steals. Join our Deals and Steals Group on Facebook HERE – It’s FREE! All year long, and you can even make requests. Impact your clothing budget and more with Christmas deals from Frugal Mommas! Interested in receiving weekly deals through your email? Sign up for Frugal Mommas emails and you will get updates, as well as a free 1 Week Frugal Meal Plan, Printable Weekly Meal Planner Page, and adorable Recipe Cards! 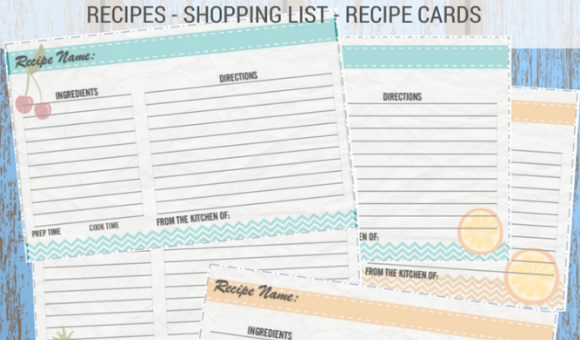 You can even use the recipe cards as a hostess gift this Christmas. Fill one or two out with favorite holiday recipes and leave the rest blank for your friend, tie them up with a pretty ribbon.